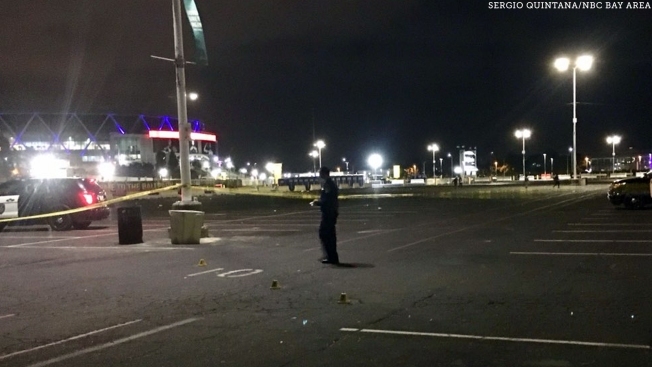 A man was shot and wounded in the parking lot of Oracle Arena after a Warriors watch party Wednesday night, Oakland police said. The victim was taken to a hospital with injuries not considered life-threatening, police said. No suspects were identified. The shooting occurred just before 9 p.m., police said.